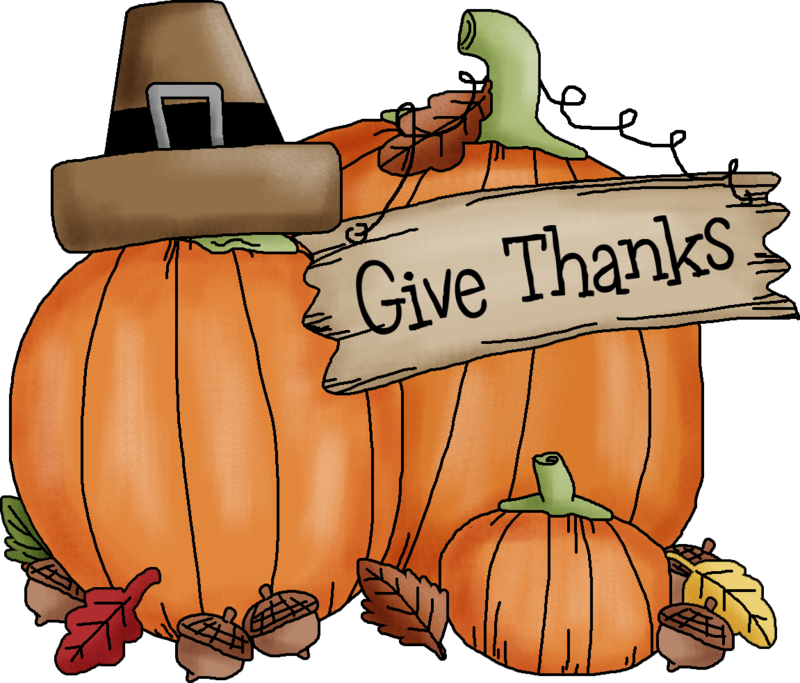 ARCHIVE: NOVEMBER IS…HISTORY OF THANKSGIVING -2016 | COFFEEBREAKWITHFRIENDS! No Stomach For Cancer is actively involved in raising awareness around the world and provides information about stomach cancer to patients, families, and caregivers. Currently the third leading cause of cancer death worldwide with almost one million new cases diagnosed each year. Of these, approximately 700,000 will lose their lives. In 2010 NSFC successfully championed and celebrated the first official Stomach Cancer Awareness Month in the US. 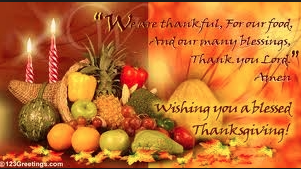 Stomach cancer and other organizations and people worldwide have come to recognize November, a month known for the pleasure of eating, as the ideal month to raise awareness about this deadly disease. There is a great deal of focus on food, nourishment and family at this time of year, and that can be challenging for people dealing with stomach cancer, and for those living without a stomach. 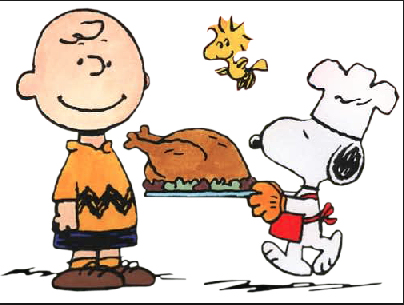 Additionally, the Surgeon General has committed to making Thanksgiving Day National Family History Day, emphasizing the importance of knowing one’s hereditary risks for disease, clearly one of the risk factors for stomach cancer. November is Stomach Cancer Awareness Month however raising awareness about stomach cancer is important all throughout the year! 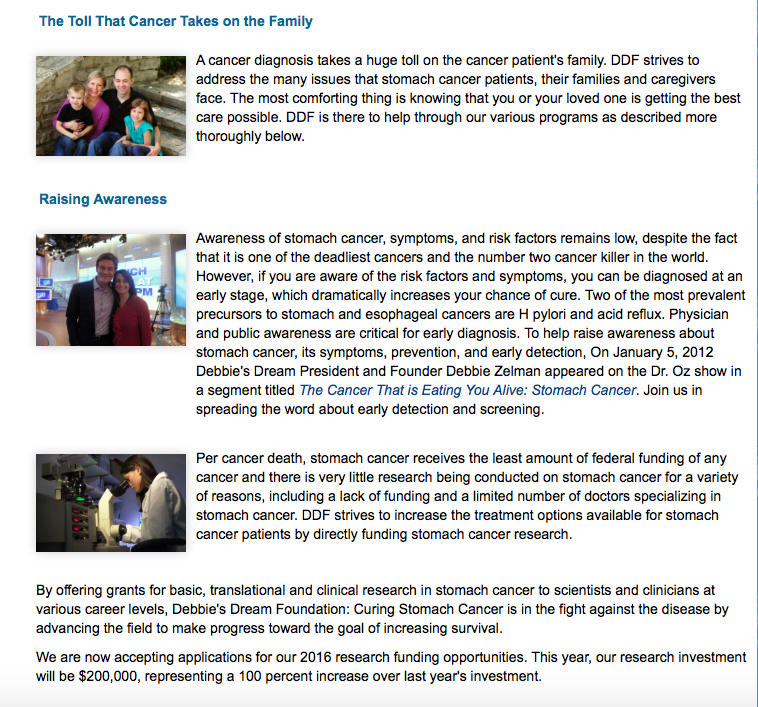 Supporters hope that greater awareness and knowledge will lead to earlier detection of stomach cancer, which is directly associated with higher long-term survival rates, and that money raised for stomach cancer research will result in better detection, treatments, improved survival rates, and ultimately a cure for this deadly disease. Each year, we encourage patients, caregivers, families, friends, businesses and organizations to participate in the month in a variety of ways; putting a face to the disease by sharing personal stories through local, national and international media, through awareness activities in their neighborhoods and local communities, through active engagement on our Facebook pages and Website forum and other social media, through third party events, and though participation in the annual No Stomach For Cancer Walk. It has been very exciting to watch the momentum of this important awareness initiative building. We see growing interest and involvement by people who care about this cause, not only in the US but also in countries throughout the world. The word is getting out and the passion to help others and to make a difference is evident everywhere. We invite you to help Raise Awareness and please Contact Us to for more information about ways to get involved! Understanding the critical need for awareness of stomach cancer No Stomach For Cancer (NSFC) was determined to have a month designated for awareness of this disease. In 2010, NSFC’s initiative and work with the US Senate resulted in S. Res. 655, a resolution establishing November as the first national Stomach Cancer Awareness Month in the US! The Resolution had passed only weeks before the start of November, and we did our best to raise awareness on whatever scale possible. Most important – it was a start! 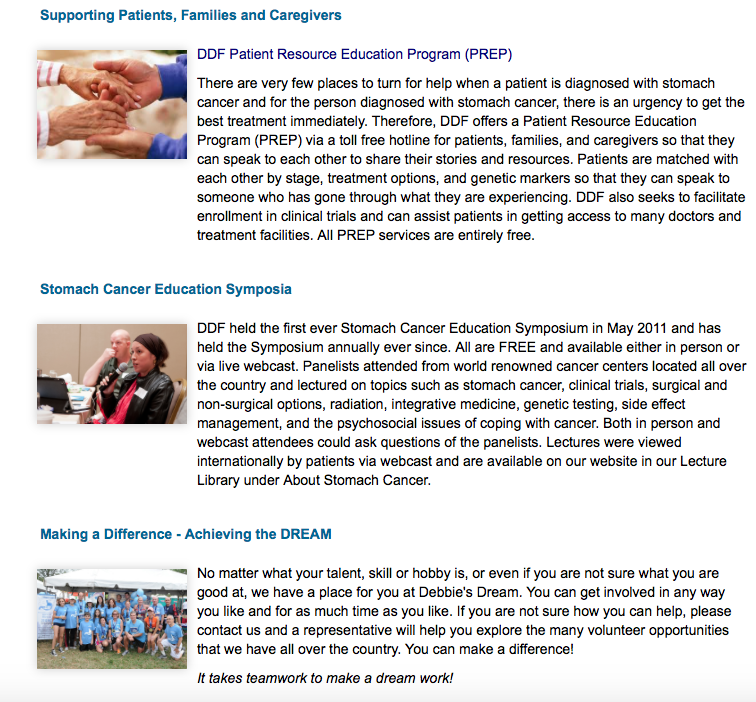 In 2011, awareness of Stomach Cancer Awareness Month grew, organizations began requesting awareness materials and adding the ‘month’ to awareness calendars, and more people participated by hosting local events that raised awareness and funds – Jeans Days, Bowl-a-thons, Memorial Brunches, Raffles…. even a float in a parade! By 2012 people throughout the world were clamoring for an event to join in their area. 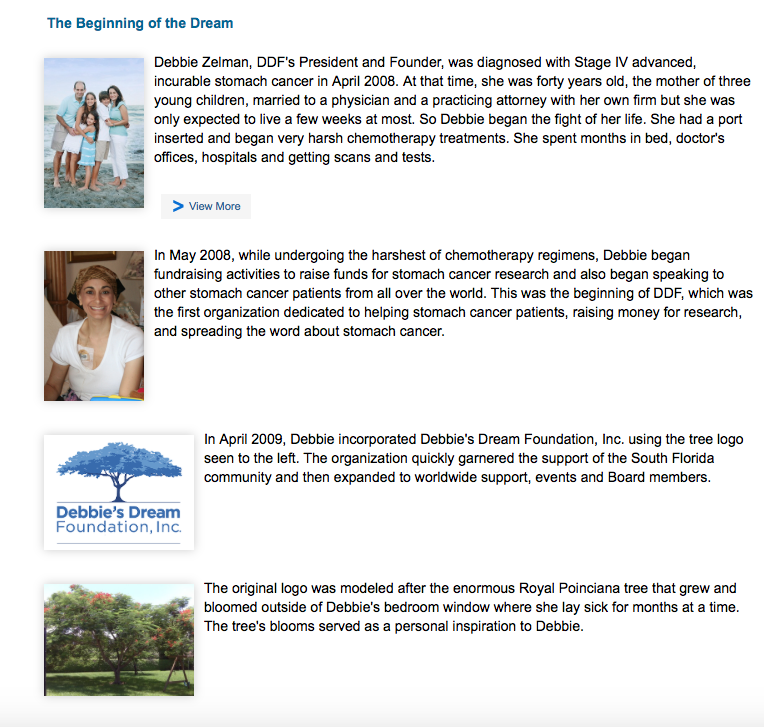 We were looking for ways to visibly bring awareness to stomach cancer worldwide. In response we held our 1st annual No Stomach For Cancer Walk, a Global Walk to Raise Awareness About Stomach Cancer. Participation was far beyond our expectation, with participants from 35 states in the US and 10 countries throughout the world. Despite subsequent challenges to obtain ‘official designations’ for the month NSFC remained committed to increasing awareness and celebrating November as Stomach Cancer Awareness Month. 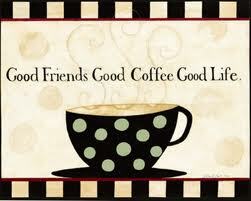 The key to success, however, is a unified voice. 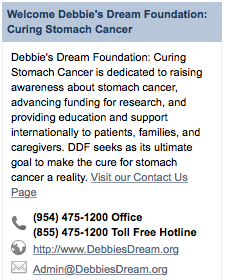 For that reason, NSFC applied for and received US Trademark registration for STOMACH CANCER AWARENESS MONTH. We took this action to ensure the continuity of the month. November is Stomach Cancer Awareness Month, and each year we will work to reach more people, spreading the word and sharing the knowledge, and ultimately saving lives through awareness. We will continue to raise funds to support research for better screening, early detection, treatment and prevention, with the hope of someday finding a cure for stomach cancer. NSFC actively encourages individuals and other groups and organizations to join in this effort and Raise Awareness. Find out how to order a Stomach Cancer Awareness Month Banner from our Build A Sign Giving Program to use for your awareness activities! 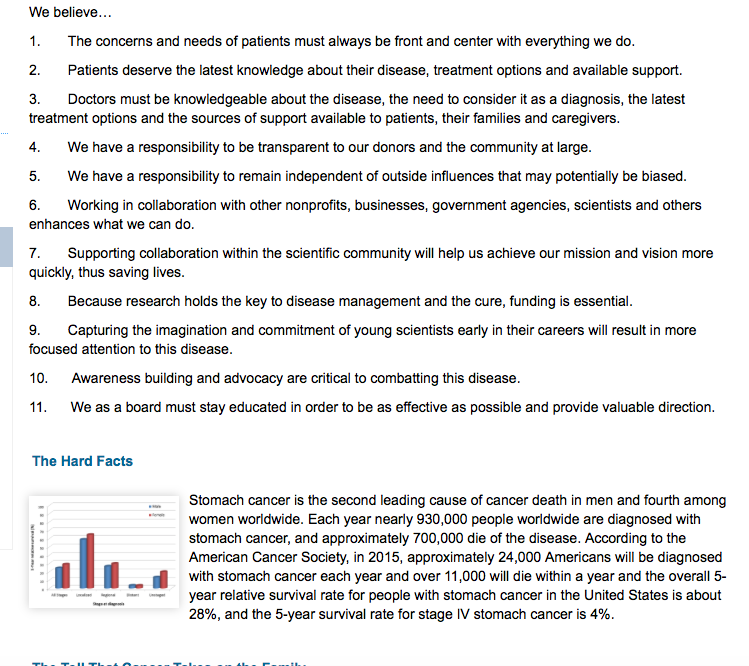 and provides information about stomach cancer to patients, families, and caregivers. each year. Of these, approximately 700,000 will lose their lives. Check out this diet…easy, sumptuous, filling and Great For YOU! With October being breast cancer awareness month, I was pondering over what health issue I wanted to share with you in November. I accidentally found that November is deemed pancreatic awareness month. Because my dad had pancreatic cancer and pancreatic cancer is related to breast cancer via the BRCA2 gene, here’s the topic for this month. Whenever someone is diagnosed with pancreatic cancer people tend to think that person does not have long to live. Well that was the case with my father. By the time he was diagnosed the cancer had spread all over his liver. 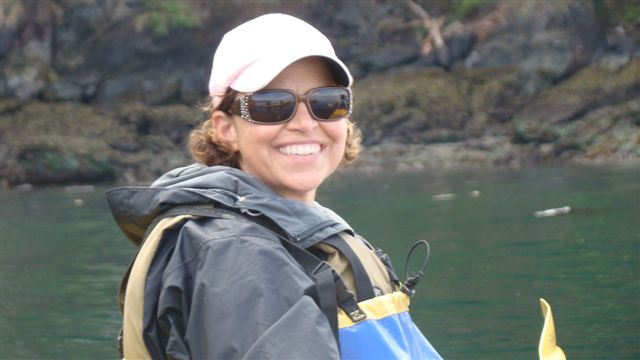 Surgery was not recommended and chemo could do little to control or shrink the tumors. He passed away in 5 months at 56 years old. That was in 1994. Much has been found out since then. Pertaining to hereditary cancer there was the discovery of the BRCA2 (the breast cancer gene) in December of 1995. I did not know about the possibility of inheriting this gene until I was diagnosed with breast cancer. 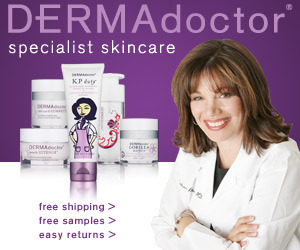 Most attention in the media has been given to the risk of breast and ovarian cancer. Carriers of the BRCA2 gene mutations also have a tenfold increased risk of developing pancreatic cancer. 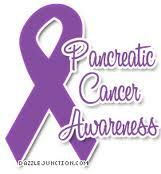 My father was the only one in his family ever diagnosed with pancreatic cancer. His mom had breast cancer at 66 (she did not pass on from it and lived until 81). His dad had prostate cancer at 60 and survived it until 74. Since my grandparents weren’t below the age of 50, the cancer history in my family seemed to be from aging not from inheritance. Low and behold one can carry the BRCA2 gene and never develop cancer of any kind. These people who never develop cancer are not represented in the statistics pertaining to occurrence. Most likely the occurrence in the general population is higher than current studies show. Every cell in the human body has 2 copies of the BRCA2 gene, in my case and my dad’s case we have one mutated BRCA2 gene and one “normal” one. This means that some lifestyle factor and chance caused us to develop our cancers. Scientists say we will see more cancers caused by inherited BRCA2 mutations as our population ages. Most of the information about BRCA2 is related to the Ashkenazi Jewish ancestry. That’s the group that scientists have found the gene to be most prevalent. The mutation occurred approximately 3000 years ago. My dad and I do not have that specific mutation. I initially thought there must have been an impostor Italian catholic in the family years ago. I found out quickly that was inaccurate. Our gene is 8475delGA.The Jewish one is 6174delT. There are many others. When you see percents of occurrence even one percent is significant. BRCA2 carriers have a 1 in 10 to 1 in 20 chance of developing pancreatic cancer by the age of 80. In the big scheme of things these chances may not seem significant. One may have greater chance of being in a fatal car accident so why should I think about cancer. The reason we all need to think about cancer is that it can sneak up on any one of us without warning and if it is not caught early enough chances of survival decreases. So know your family history and lifestyle risk factors and advocate for screening tools for all types of cancer not just breast cancer. Smoking is a significant risk factor and is the cause of about 25% of all pancreatic cancer cases. People who smoke cigarettes are 2 times more likely to develop pancreatic cancer than people who do not smoke. The chance of developing pancreatic cancer increases with age. Most people diagnosed with pancreatic cancer are over the age of 60. If a person’s mother, father, sibling, or child had pancreatic cancer, then that person’s risk for developing the disease increases by 2-3 times.dThe risk increases if a greater number of family members are affectedAAlso, the risk of pancreatic cancer increases if there is a history of familial breast or colon cancer, familial melanoma, or hereditary pancreatitis.or Approximately 10% of pancreatic cancer cases are related to a family history of the disease. Individuals who smoke and have a family history of pancreatic cancer are at risk of developing pancreatic cancer up to 10 years earlier than their previously diagnosed family member(s). A person, who has been diagnosed with chronic pancreatitis, particularly at a younger age, has an increased risk of developing pancreatic cancer. Chronic pancreatitis is usually diagnosed in individuals 35-45 years old and often in individuals who consume large amounts of alcohol for many years. In addition, the mumps virus and various autoimmune disorders can cause chronic pancreatitis, which may lead to pancreatic cancer. African-Americans have a higher incidence of pancreatic cancer compared to individuals of Asian, Hispanic or Caucasian descent. There is also a higher incidence of pancreatic cancer among Ashkenazi Jews, possibly due to a mutation involving the breast cancer (BRCA2) gene that is found in about 1% of individuals of this background. Slightly more men are diagnosed with pancreatic cancer than women. This may be linked to higher smoking rates in men. With increasing smoking rates in women, the incidence of pancreatic cancer in women may soon equal that in men. Pancreatic cancer is 2 times more likely to occur in people who have diabetes than in people who do not have diabetes. In pancreatic cancer patients who have had diabetes for less than five years, it is unclear if the diabetes contributed to the cancer or if the precancerous cells caused the diabetes. The association of diet and the development of pancreatic cancer are still unclear. A diet high in red meats, animal fats, processed meats, and carbohydrates is thought to increase the risk of developing pancreatic cancer. A diet high in fruits and vegetables may decrease the risk. There may also be a risk associated with eating meats that are very well-cooked, especially those that are charred, foods that are high in salt and refined sugar, or foods that have been smoked, dehydrated or fried. For people who are considered clinically obese, there may be a significantly increased risk of developing pancreatic cancer. In those who are overweight, the risk may decrease with increased physical activity. Lack of physical activity or exercise has been associated with increased risk of pancreatic cancer in a large epidemiologic study. This is independent of the effects of obesity, as obese patients who exercise regularly have a lower risk than those who do not. Learn about the rare form of pancreatic cancer Steve Jobs battled for 7 years. Pancreatic neuroendocrine tumors, also known as islet cell tumors, are a rare form of pancreatic cancer compared to the more common, and aggressive adenocarcinoma. Click to learn more. Your risk increases if a parent or sibling has type 1 diabetes. Circumstances such as exposure to a viral illness likely play some role in type 1 diabetes. But not everyone who has these autoantibodies develops diabetes. These include low vitamin D consumption, early exposure to cow’s milk or cow’s milk formula, and exposure to cereals before 4 months of age. None of these factors has been shown to directly cause type 1 diabetes. Certain countries, such as Finland and Sweden, have higher rates of type 1 diabetes. 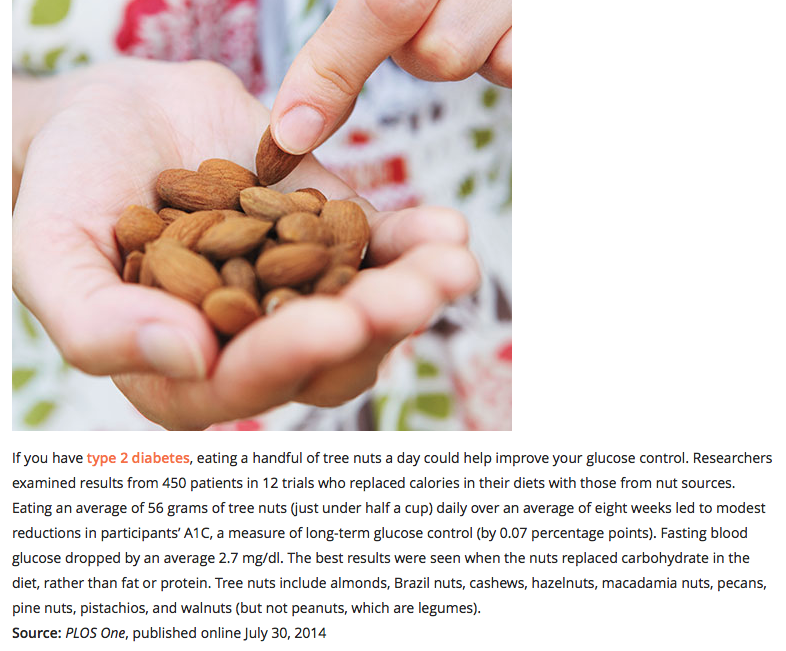 The more fatty tissue you have, the more resistant your cells become to insulin. 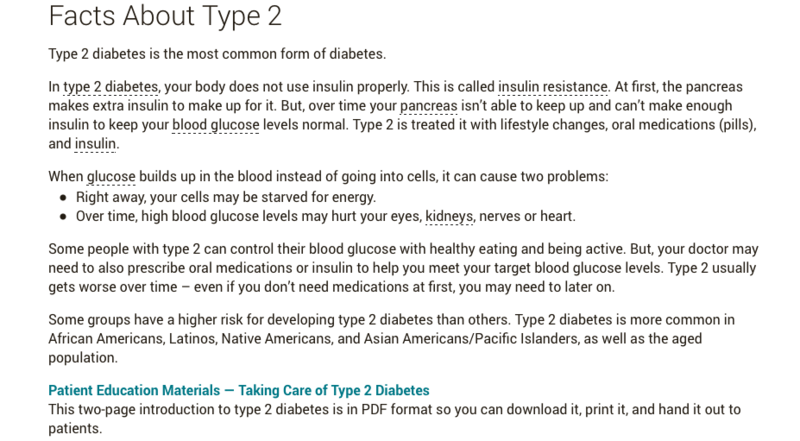 Your risk increases if a parent or sibling has type 2 diabetes. Although it’s unclear why, people of certain races — including blacks, Hispanics, American Indians and Asian-Americans — are at higher risk. Your risk increases as you get older. This may be because you tend to exercise less, lose muscle mass and gain weight as you age. But type 2 diabetes is also increasing dramatically among children, adolescents and younger adults. If you developed gestational diabetes when you were pregnant, your risk of developing prediabetes and type 2 diabetes later increases. If you gave birth to a baby weighing more than 9 pounds (4 kilograms), you’re also at risk of type 2 diabetes. For women, having polycystic ovary syndrome — a common condition characterized by irregular menstrual periods, excess hair growth and obesity — increases the risk of diabetes. Having blood pressure over 140/90 millimeters of mercury (mm Hg) is linked to an increased risk of type 2 diabetes. Abnormal cholesterol and triglyceride levels. If you have low levels of high-density lipoprotein (HDL), or “good,” cholesterol, your risk of type 2 diabetes is higher. Triglycerides are another type of fat carried in the blood. 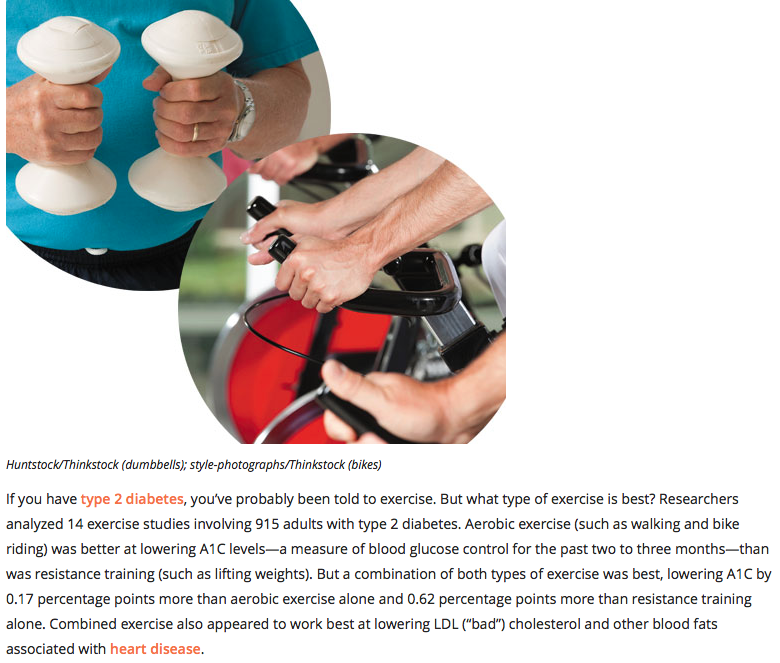 People with high levels of triglycerides have an increased risk of type 2 diabetes. Your doctor can let you know what your cholesterol and triglyceride levels are. Most women who have gestational diabetes deliver healthy babies. However, untreated or uncontrolled blood sugar levels can cause problems for you and your baby. Preeclampsia.This condition is characterized by high blood pressure, excess protein in the urine, and swelling in the legs and feet. Preeclampsia can lead to serious or even life-threatening complications for both mother and baby. Preparing a list of questions can help you make the most of your time with your doctor. Glycated hemoglobin (A1C) test. This blood test indicates your average blood sugar level for the past two to three months. It measures the percentage of blood sugar attached to hemoglobin, the oxygen-carrying protein in red blood cells. The higher your blood sugar levels, the more hemoglobin you’ll have with sugar attached. An A1C level of 6.5 percent or higher on two separate tests indicates that you have diabetes. An A1C between 5.7 and 6.4 percent indicates prediabetes. Below 5.7 is considered normal. If type 1 diabetes is suspected, your urine will be tested to look for the presence of a byproduct produced when muscle and fat tissue are used for energy when the body doesn’t have enough insulin to use the available glucose (ketones). associated with type 1 diabetes called autoantibodies. Even with careful management, blood sugar levels can sometimes change unpredictably. With help from your diabetes treatment team, you’ll learn how your blood sugar level changes in response to food, physical activity, medications, illness, alcohol, stress — for women, fluctuations in hormone levels. Sometimes medications — such as metformin (Glucophage, Glumetza, others) — also are an option if you’re at high risk of diabetes, including when your prediabetes is worsening or if you have cardiovascular disease, fatty liver disease or polycystic ovary syndrome. Keep your vaccinations up to date. High blood sugar can weaken your immune system. Get a flu shot every year, and your doctor may recommend the pneumonia vaccine, as well. The Centers for Disease Control and Prevention (CDC) also currently recommends hepatitis B vaccination if you haven’t previously been vaccinated against hepatitis B and you’re an adult ages 19 to 59 with type 1 or type 2 diabetes. The most recent CDC guidelines advise vaccination as soon as possible after diagnosis with type 1 or type 2 diabetes. If you are age 60 or older, have diabetes, and haven’t previously received the vaccine, talk to your doctor about whether it’s right for you. Join Bret Michaels this November and become involved in American Diabetes Month®. How will you Stop Diabetes®? The future is in your hands.
. So far, more than 814,000 people around the country have raised their hand and pledged to join the fight. 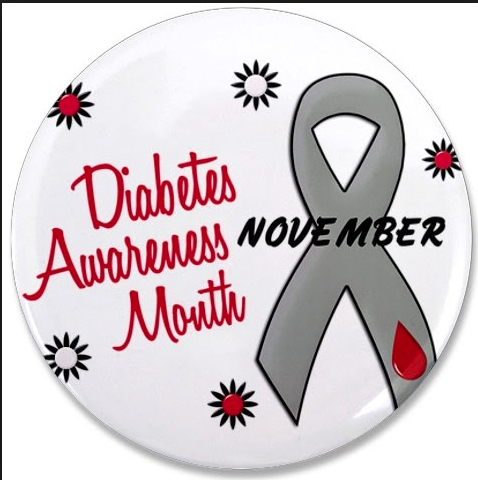 and the Stop Diabetes movement this November. There is no time to waste. Diabetes is a disease with deadly consequences. Drastic action is needed. From everyone. community organizers and health care professionals. calling 1-800-DIABETES or texting JOIN to 69866 (standard data and message rates apply). Blog 30 Days of Diabetes for November – and Beyond! Diabetes Stops Here℠: Living with Diabetes; Inspired to Stop It. bloggers around the country will blog every day in the month of November. about the disease all month long. Need ideas? Click here for more information. Ever see the top 10 lists for foods everyone should eat to superpower your diet? Ever wonder which will mesh with your diabetes meal plan? Your list of the top 10 diabetes superfoods has arrived. into your individualized meal plan in appropriate portions. so always think first about getting your nutrients from foods. Below is our list of superfoods to include in your diet. Which are your favorites: blueberries, strawberries or another variety? Regardless, they are all packed with antioxidants, vitamins and fiber. Make a parfait alternating the fruit with light, non-fat yogurt for a new favorite dessert. Try our Superfood Smoothie recipe. omega 3 fatty acids and folate. Some of the above list can be tough on the budget depending on the season and where you live. Look for lower cost options such as fruit and vegetables in season or frozen or canned fish. Of course, you probably don’t want to limit yourself to just these items for every meal. 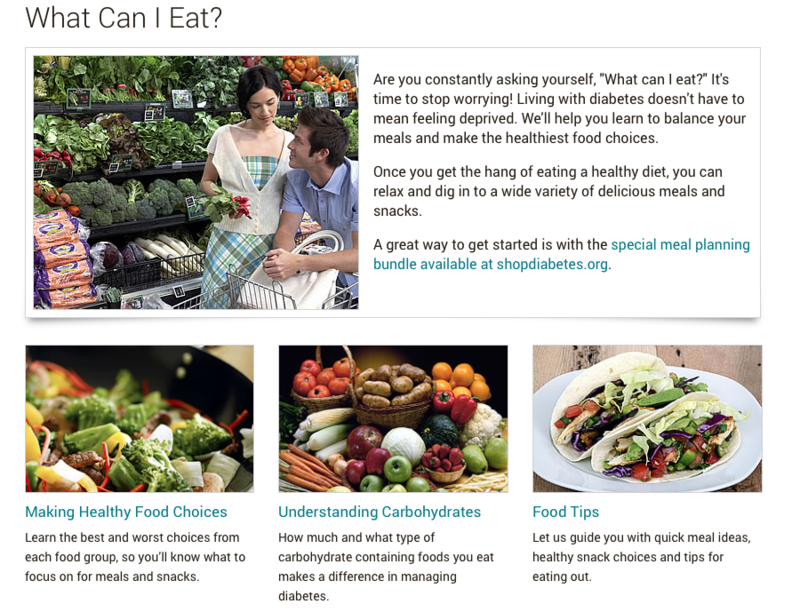 The American Diabetes Association’s book What Do I Eat Now? 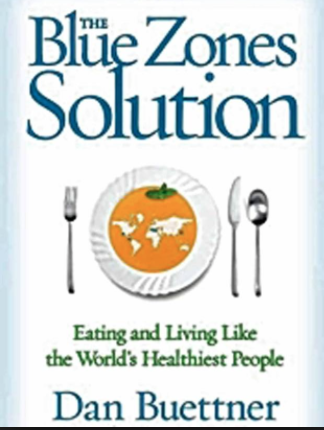 provides a step-by-step guide to eating right. Military Family Month was established in 1993 by the Armed Services YMCA, with the U.S. Government recognizing the occasion every year since.President Barack Obama proclaimed November 2009 as Military Family Month, calling on all Americans to honor military families through private actions and public service for the tremendous contributions they make in the support of our service members and our Nation. Each November, ASYMCA celebrates Military Family Month to demonstrate the nation’s support and commitment the families of military personnel. With hundreds of thousands of service members deployed overseas, recognizing the daily sacrifices made by military families has never been more important. Each year during Military Family Month in November efforts are made to organize special community-wide events to recognize our military families. Look at how installations celebrated and honored military families during past years. Base MWR agencies (i.e., Outdoor Recreation Center, Bowling Center, Movie Theater, and Clubs) provided special family events with reduced prices. For example, an Outdoor Recreation Center sponsored a Family Florida Everglades Ecotour. Base family programs (i.e., Family Center and Children Development Center) provided special family events. For example, a Children Development Center hosted a Family Fun Festival. 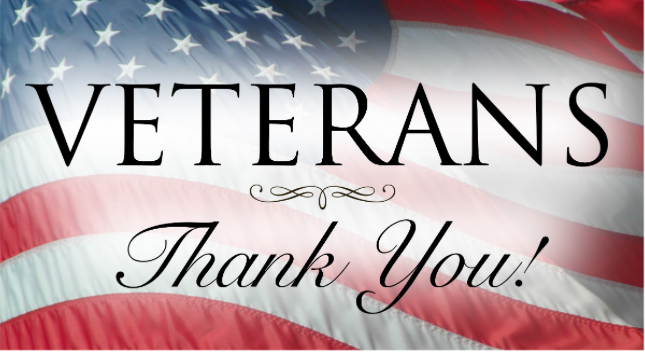 For information and resources regarding Military Family Month please go to the Armed Services YMCA Military Family Month site.